Reach more people and maximize your results with DeLP, the dynamic e-learning platform for online instruction. Built on a decade of research, our powerful, dynamic e-learning platform has been proven as effective as in-person instruction. DeLP implements the evidence-based cognitive theory of multimedia learning to engage diverse types of online learners. Learners gain skills and strategies to improve their own behavior, symptoms, and/or overall well-being. Each DeLP course includes direct instruction, illustrated examples, and opportunities to practice, all customized for the learning objectives and audience. A powerful mix of audio, video, and motion graphics to teach instructional content. 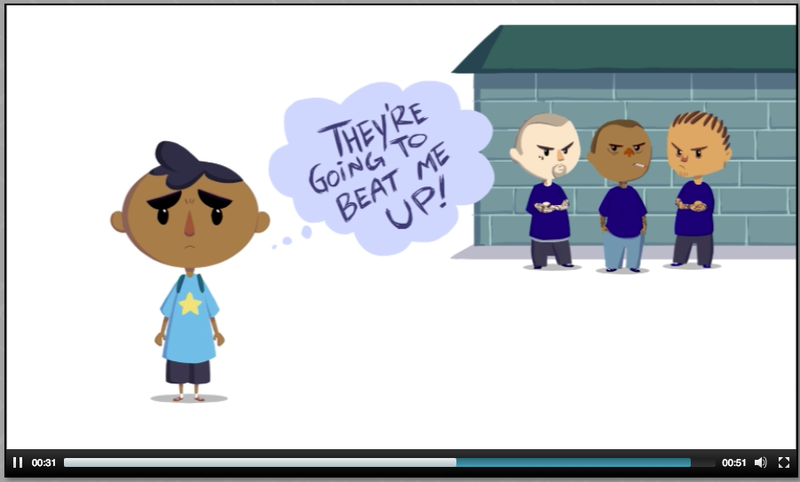 Animated or live-action demonstrations and role-plays to illustrate key concepts. 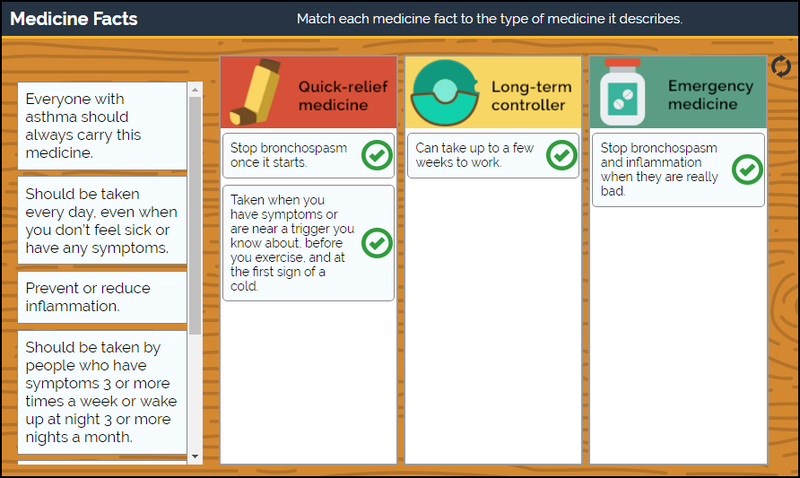 Interactive exercises with personalized feedback to practice skills learned. Course components such as self-paced videos and interactive exercises, a user dashboard, an online binder, and a resource center allow users to learn at their own pace and easily revisit course content. Mini-games support learning through shorter game play. Include mini-games in a course or game-based program to help users practice a specific skill or strategy or check their knowledge. Add them to an assessment to maintain engagement and reward students for progress. You can use a 3C mini-game as is, 3C can modify the text and graphics of an existing mini-game to support your learning objectives, or we can work with you to develop a new mini-game. DeLP collects and analyzes user data, measuring user performance and progress to create useful feedback for users and valuable insights for your program. Administrators can review and download data from an administrator dashboard. 3C’s team of e-learning professionals will collaborate with you to adapt your content for e-learning and create a successful online course tailored to your learning objectives.  Share our DeLP Catalog, or get the details on our pricing for e-learning. To provide a more efficient and less costly alternative to in-person training and program delivery, Drs. Bradley Stein, Lisa Jaycox, and Lynsay Ayer of the RAND Corporation partnered with 3C to create an effective, engaging, and personalized online intervention that’s easily disseminated to reach more people. 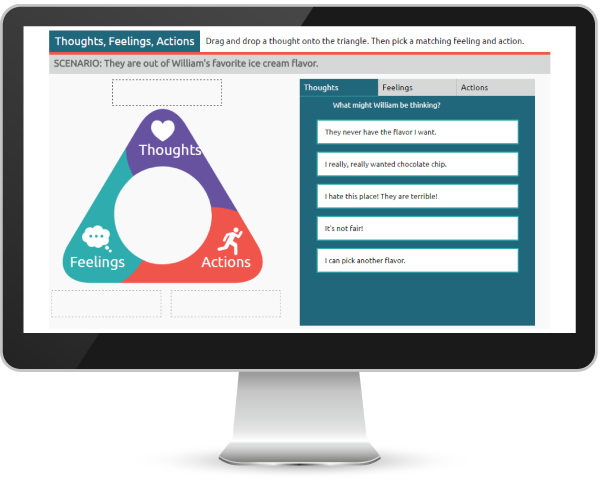 The result was LIFT (Life Improvement for Teens), an online intervention to build stress-management skills for adolescents who have experienced trauma. 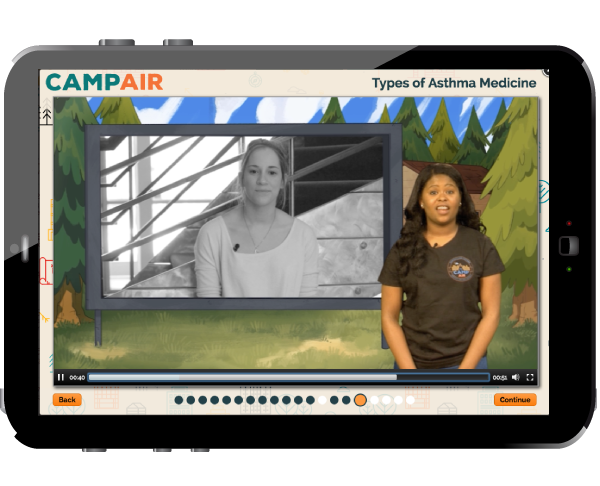 CAMP Air is an online program based on the successful school-based, in-person intervention, Asthma Self-Management for Adolescents (ASMA), developed by Dr. Jean-Marie Bruzzese and colleagues at Columbia University. Through the support of an NIH Fast-track award from the NHLBI (National Heart, Lung, and Blood Institute), Dr. Bruzzese and 3C Institute teamed up to create this dynamic online intervention tailored toward adolescents in grades 9-12 with uncontrolled asthma. The Unstuck and On Target online course provides training to parents of children (ages 8-12) with Autism Spectrum Disorder to improve both executive functions and social skills. 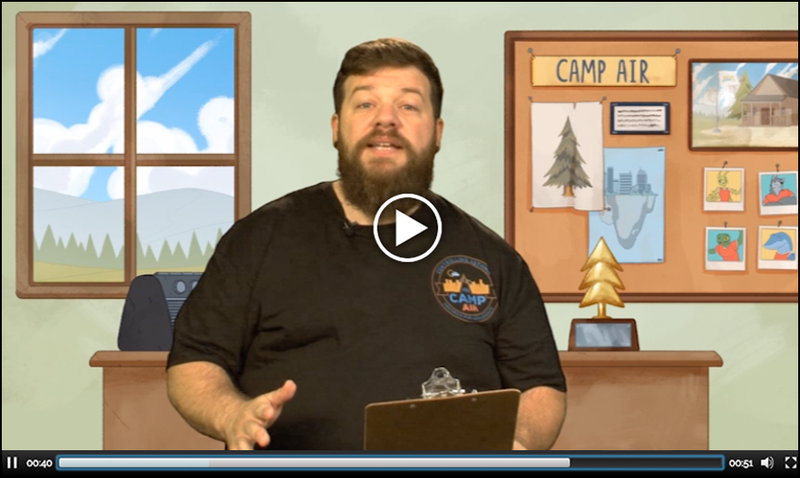 The team of Unstuck and On Target curriculum authors partnered with 3C to adapt their existing content and develop an online course to make Unstuck more accessible to parents with geographical, scheduling, and/or financial constraints. The course provides robust lessons and supports to help parents learn and practice a new way of understanding their child’s behavior, as well as ways to help their child respond flexibly, regulate their emotions, and manage and plan tasks.